started Rudy Project in 1985. His mission was to offer the highest level of technical eyewear fused with Italian design sensibility. 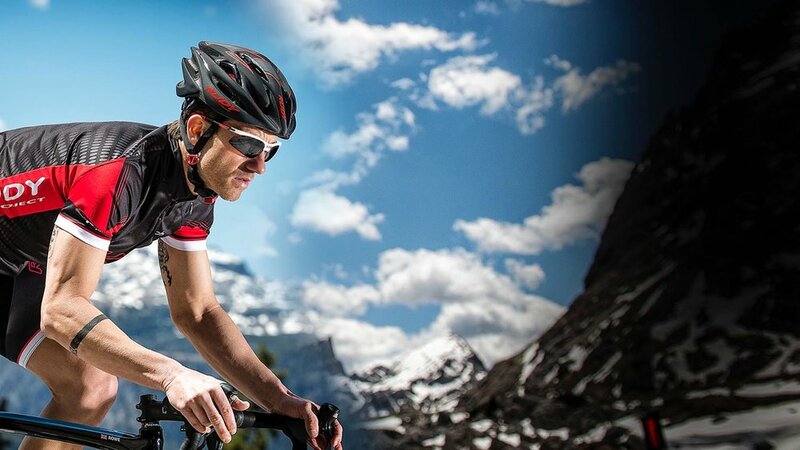 Worn by many of the world's top cyclists and triathletes, Rudy Project defines the pinnacle of technical eyewear. They have a deep catalog of shapes and colors, most of which are also available with prescription lenses.